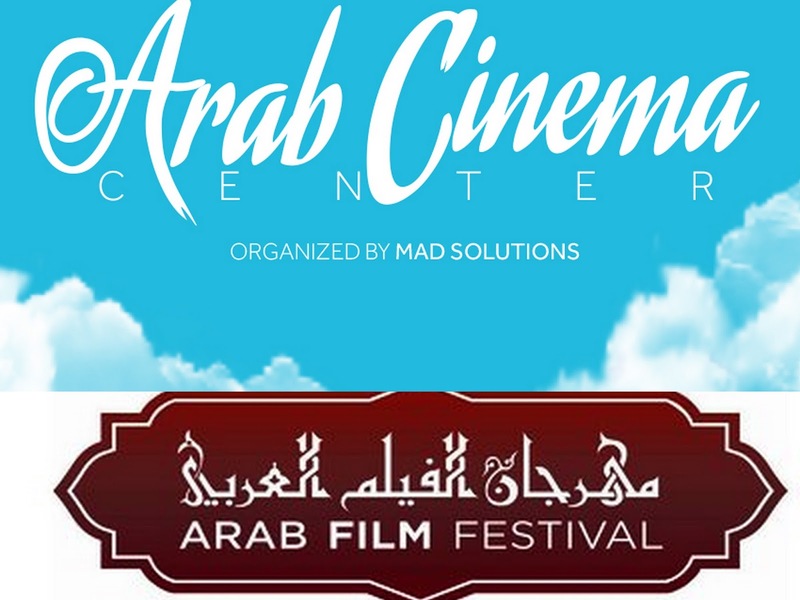 The Arab Cinema Center (ACC) has revealed its list of partners and sponsors during Berlin International Film Festival (Berlinale) (11-21 February), the festival that witnessed the Center’s launch back in 2015. As part of a new strategy targeting more than 20 international festivals and film markets, the ACC opened the year with a strong participation at 45th International Film Festival Rotterdam (IFFR). The Center’s activities vary between Film Market main wings, introduction sessions for Arab and foreign filmmakers, welcome parties, meetings with international organizations and festivals, in addition to releasing an ACC guide to be distributed among the Film Market visitors. Encompassing 26 organizations and companies, the ACC list of partners include: Arab Cinema in Sweden- ACIS (Sweden), Arab Film Festival (USA), Arab Radio and Television Network-ART (Saudi Arabia), Birth Mark Films (Egypt), Crystal Dog (Egypt and UAE), Fortress Film Clinic (UAE), iProductions (Egypt), MAD Solutions (Egypt and UAE), Malmo Arab Film Festival-MAFF (Sweden), Odeh Films (Palestine), Minaa (Jordan), MoviePigs (USA), Red Star (UK), Robert Bosch Stiftung (Germany), Royal Film Commission (Jordan), S Entertainment (Egypt), Salam PROD (Tunisia), Screen Institute Beirut-SIB (Lebanon), Seat 26 (Lebanon), Support Arab Cinema (UAE), Tharwa Productions (UAE), The Friends (Egypt), The Imaginarium Films (Jordan), The Producers (Egypt), The Zayed University Middle East Film Festival-ZUMEFF (UAE), and TV.AE (UAE). Previously, the ACC revealed its year-round partnership with Variety magazine as the Center’s media partner; in addition to a digital partnership with Festival Scope and a technology sponsorship with Striim.in to promote the ACC’s events in 2016. During Berlinale, Variety magazine will offer its Best Arab Filmmaker of 2015 Award under the umbrella of the Center. The Center will also launch a magazine listing the partners, festivals and film markets hosting it this year and will also highlight the latest updates in the Arab film market. Arab Cinema Center (ACC) opened the year with intensive activities at 45th International Film Festival Rotterdam (IFFR), Netherlands, which ended on February 8th 2016. As part of the new strategy in 2016, Arab Cinema Center will take part in more than 20 international festivals and film markets, including Hong Kong International Film & TV Market (FILMART) (14-17 March). More details about festivals and film markets where ACC will be present will be revealed on a later date.